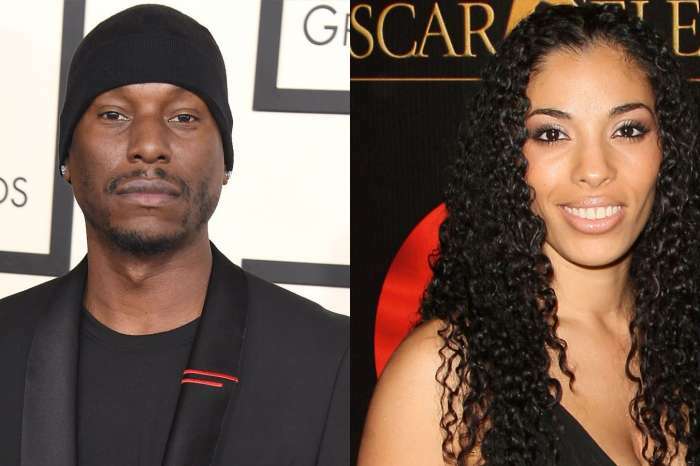 Things just keep getting worse for Tyrese Gibson. 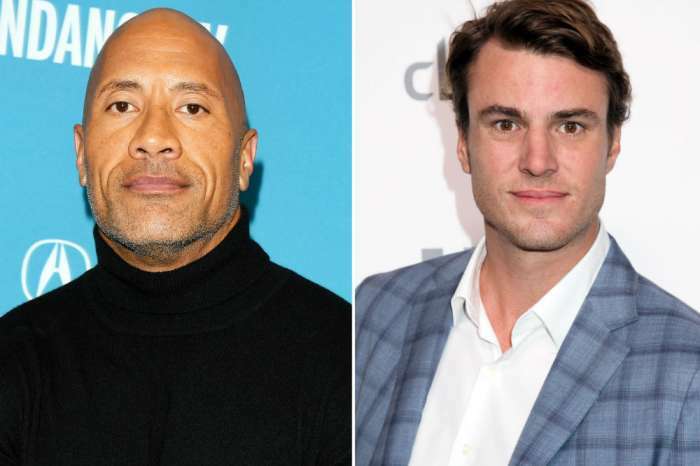 Ever since the bizarre feud between himself and Dwayne “The Rock” Johnson, the media focused in on Gibson’s social media rants and court dilemmas. Most recently, the Fast and Furious actor didn’t show up to his court date. Instead, his lawyer went there on his behalf. Now, it appears as though the reason for Tyrese’s feud with The Rock is clear, and it isn’t personal; it’s financial. 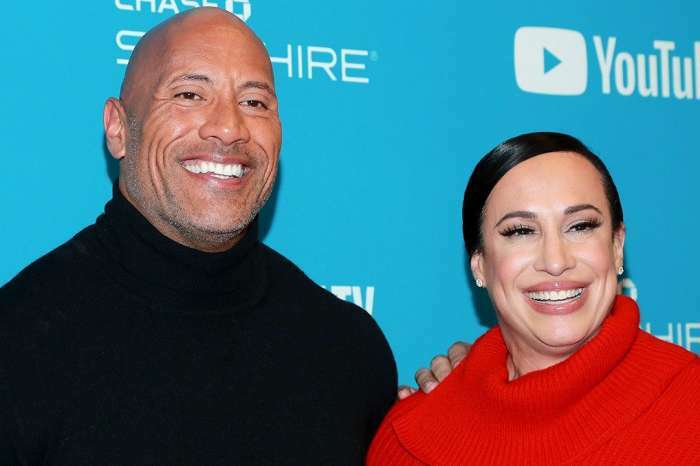 As you may know already, Tyrese went on social media to attack Dwayne Johnson for taking on a role in an upcoming spin-off regarding his character, Hobbs, from Fast and Furious. At first, everyone seemed confused as to why Tyrese chose to lambast the actor/wrestler in the manner that he did. However, according to TMZ, Tyrese needs money because his finances are entirely out of order. The publication got their hands on legal documents submitted to the courts, and they now know that he is broke. The website alleges that Tyrese makes $105,686 a month, but he spends more money than he has. In fact, the Hollywood entertainer has his own Starbucks and Behihana right inside of his Beverly Hills home. They’re not even open to the public so they can’t make money. Furthermore, he owes $133,750 for his lawyer’s services which put him even more in debt. Despite Gibson having $884,658 in the bank and property worth $1.7 million, Gibson is flat broke due to his egregious spending habits. Fans of the actor will remember when he took to social media to blame his outbursts on the medication prescribed to him by a doctor. However, the pharmaceutical responsible for the drug responded in a statement by stating the doctor and their patients should determine what medication is right for them on a case-by-case basis.